Edit Wikipedia for the greater good! For the second year in a row, Emory University Libraries will host a local event for the Art + Feminism Wikipedia Edit-a-thon. Art + Feminism is a worldwide campaign to improve coverage of women and the arts on Wikipedia and to empower new editors. The event will be held as part of Emory’s Social Justice Week and in celebration of Women’s History Month. 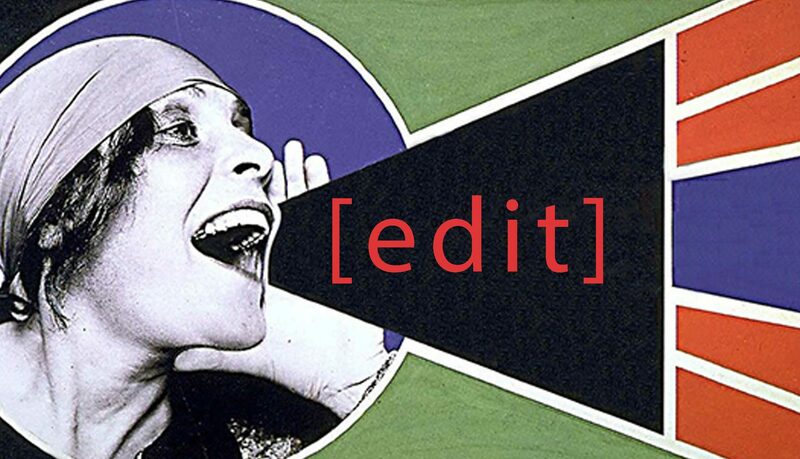 Learn how to edit Wikipedia and contribute to the online information community while increasing awareness about women artists working for social justice. There’s also FREE PIZZA! Date: Tuesday, March 21, 5:30-8:30 p.m.
Visit our event program at the Art + Feminism site. We will provide tutorials for beginner Wikipedians as well as reference materials, computers, and refreshments. We’ll also have a list of Wikipedia articles to be created or improved upon that focus on women artists in Atlanta and women artists engaged in social justice work. Experts in art history, women’s studies, and Wikipedia will be available to help you edit and create citations. Although computers will be available, feel free to bring your own laptop, power cord, etc. We also welcome ideas for any articles you want to edit or create. This is the fourth year of the Art + Feminism Wikipedia Edit-a-thon. 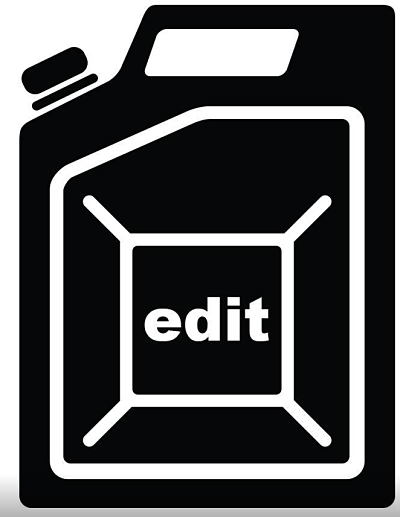 We will be editing alongside 150 institutions across the world.